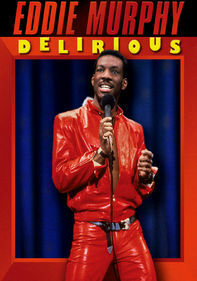 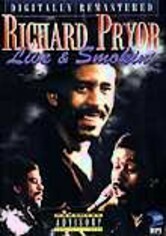 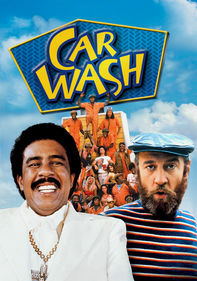 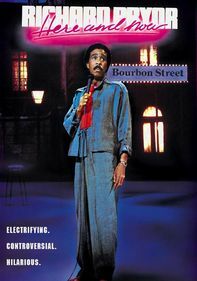 Recorded in April 1971 at the famed Improv in New York City, this stand-up performance captures the early comedy stylings and no-holds-barred wit of funnyman Richard Pryor. 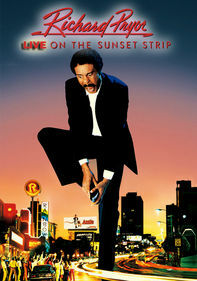 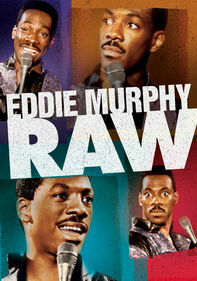 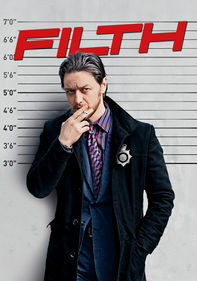 The legendary bad boy riffs on a multitude of target-rich topics ranging from race relations to dysfunctional families. 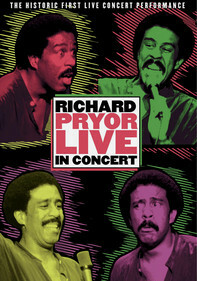 Also included is Pryor's immortal bit featuring a rap session between a "Wino Preacher" and "Willie the Junkie."